"An Evening With Mozart" by G. Harvey. 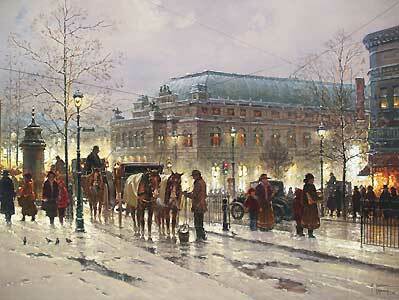 This beautiful sold-out print shows the State Opera House in Vienna, Austria on a snowy winter's eve. In perfect condition and hand-signed by G. Harvey 330/1950, this is an important entry in Harvey's portfolio; released 10 years ago. Only one in stock. 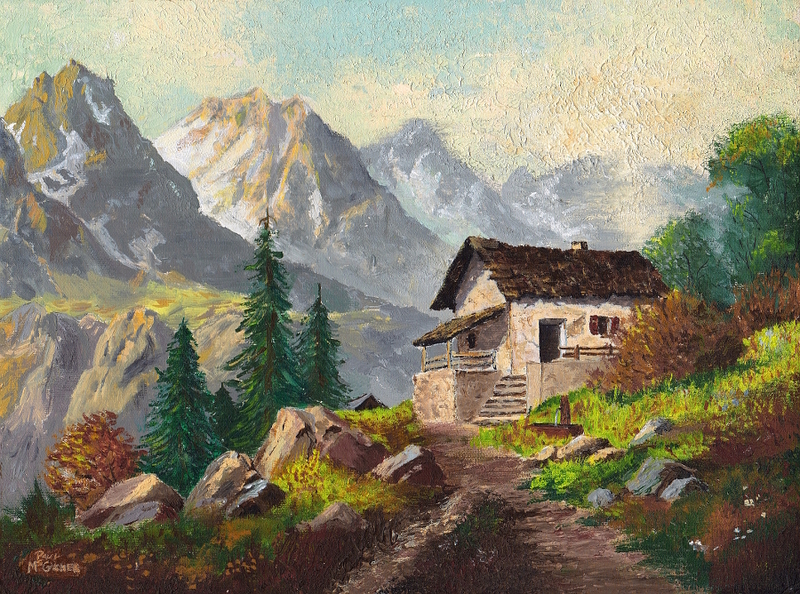 Print image size 22" x 29".